Our mission at McCray Dermatology is to partner with every patient in providing excellence in medical, surgical and cosmetic care. People of all age groups, ethnicities and gender are treated like a family member. We strive to provide the highest standard of care in a comfortable setting, utilizing old fashioned values. As partners, we become advocates in the modern process of healthcare delivery. Cost containment is always monitored, as not all insurance carriers are equal. Our ultimate goal is to achieve a relationship with each patient endowed with mutual respect. 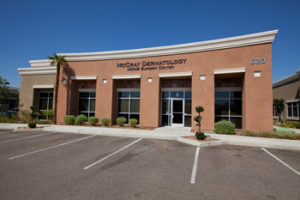 McCray Dermatology is a full spectrum dermatological clinic. For over 30 years we have developed excellence at diagnosing & treating skin cancer. 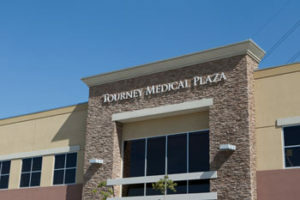 Please review our website for a complete overview of treatment options.